The iconic Boxing Day Test is a staple in the Australian Sporting calendar and an absolute bucket-list for the sporting enthusiast. Regarded as the pinnacle of cricket in Australia, every player dreams of scoring a century or taking a wicket at the timeless Boxing Day Test. 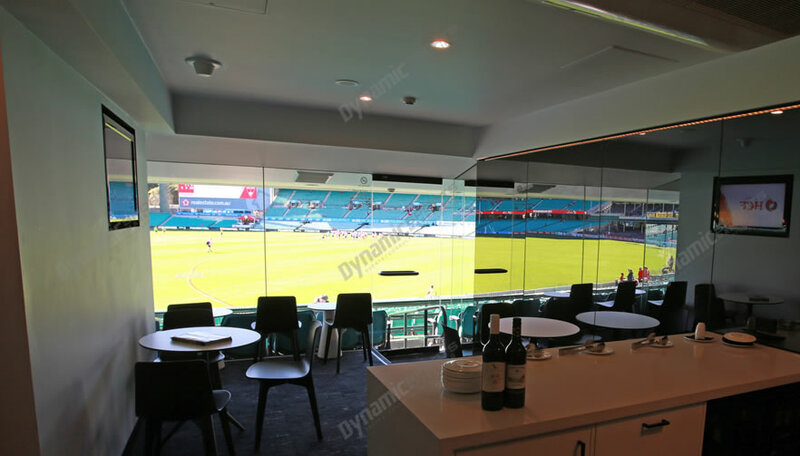 Secure your place in Australian sports premier event with official Cricket Australia hospitality packages. 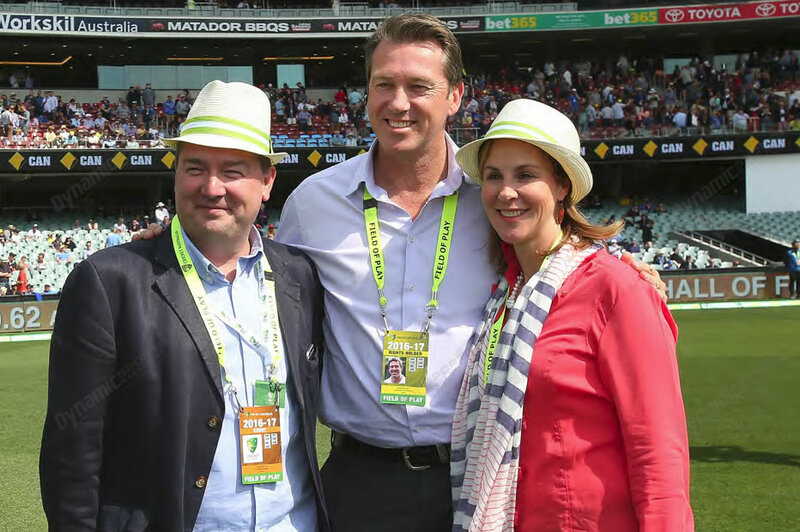 the pinnacle of Australian cricket, provides an opportunity that your clients will never forget. 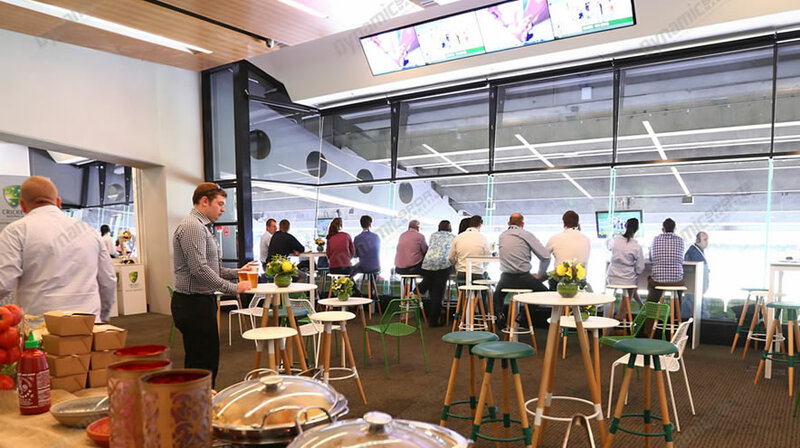 There are a wide range of packages available to best suit your needs, including MCG Corporate Suites, Dining and Lounge style packages. First XI Dining guests will get to have a walk on the field during the break, simply an unforgettable experience. Whether your clients’ preferred format is Test, ODI or T20 this summer of cricket is one not to be missed. Be there with your clients, or enjoy a game in style with family and friends. Enjoy your day in style, secure your place within the inner sanctum.